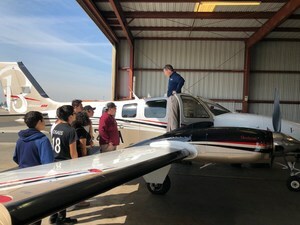 Vista West Gators got the opportunity to explore the aviation industry and the multiple careers that are included. 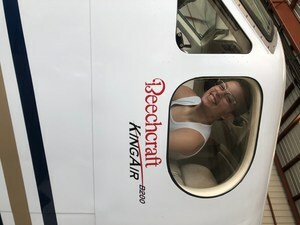 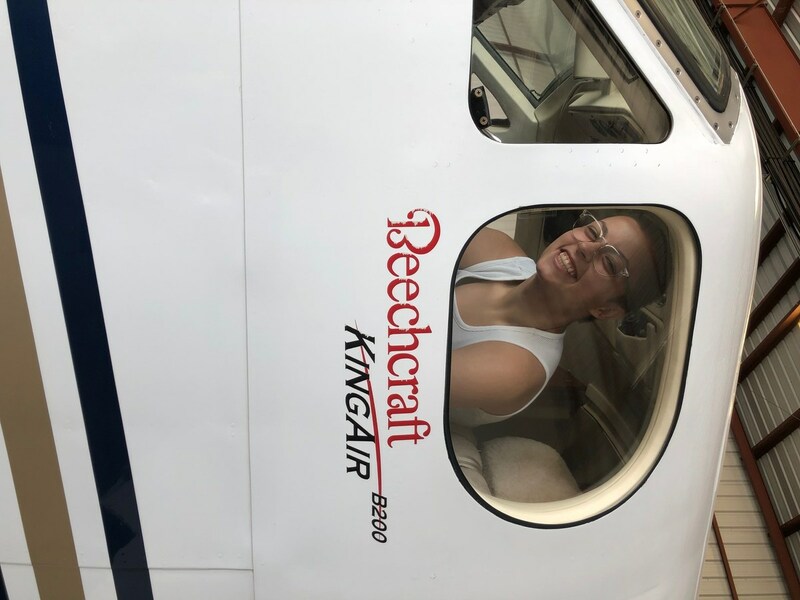 Students received an amazing tour of the Epic Jet Center, a major business hub in the Central Valley, and the Bakersfield Airport Control Tower. 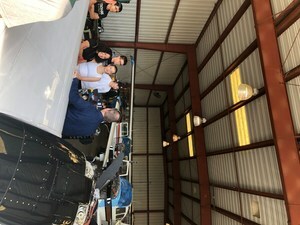 It was an amazing trip and amazing experience! 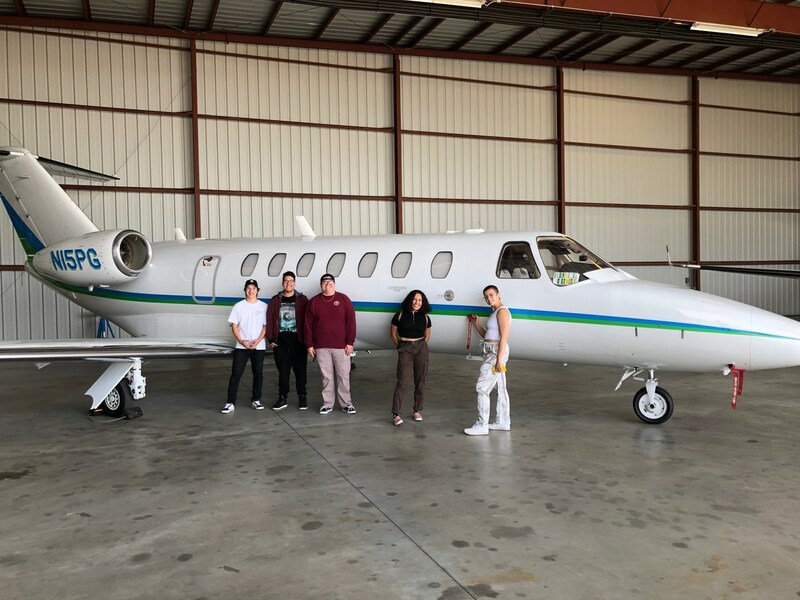 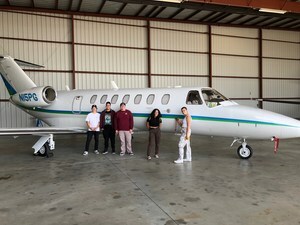 Special Thanks to Ryan Crowl and the Epic Jet Center, Loyd's Aviation and Aircraft Maintenance, and the Bakersfield Air Traffic Control Tower/TRACON for their hospitality and generosity.